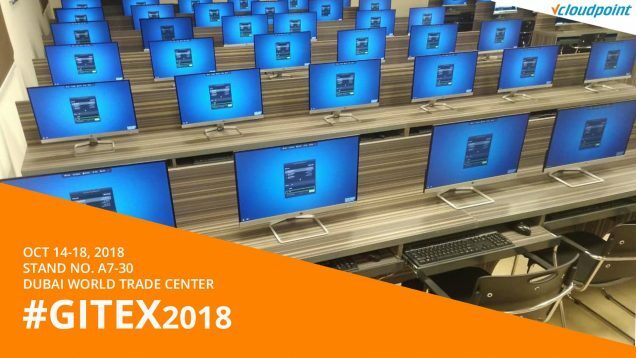 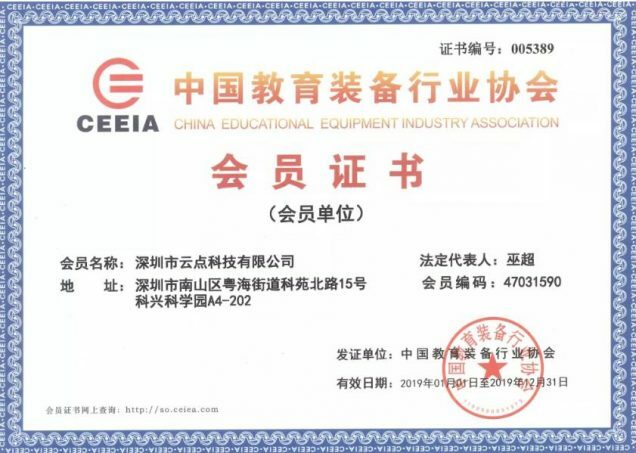 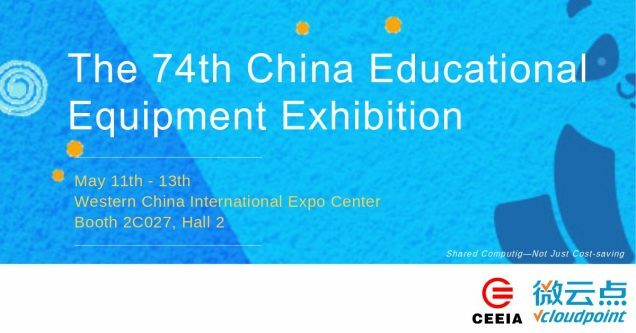 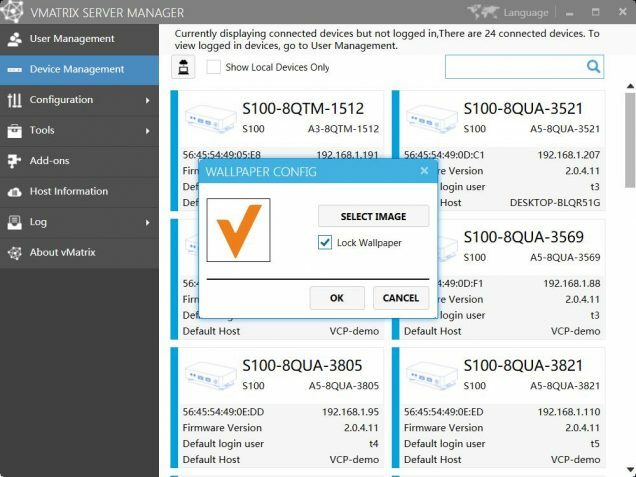 vCloudPoint is exhibiting a mix server based computing solution at the 75th China Education Equipment Exhibition in Nanchang city China. 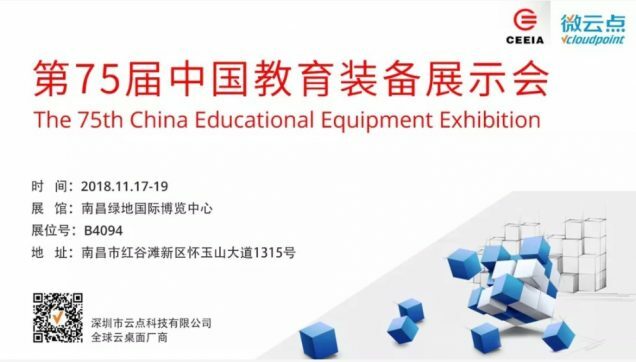 Date：Nov-17-19- 2018 Hall：Nanchang Greenland Expo Center Stand：B4094 Address：1315 Huaiyushan Avenue, Honggutan District, Nanchang City. 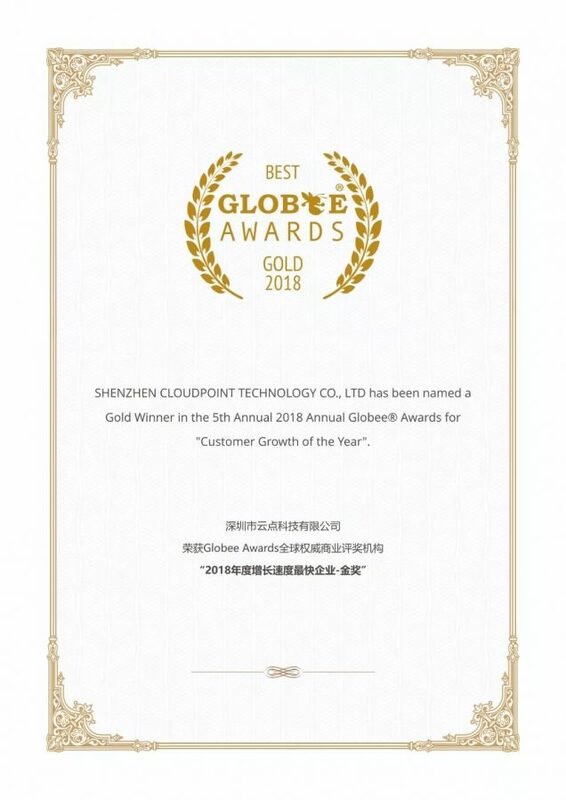 Shen Zhen Cloudpoint Technology Co., Ltd has been named a Gold Winner in the 5th Annual Globee Awards for “Customer Growth of the Year” and Silver Winner for “Partner and Distribution Growth of the Year”.